Carlisle Maritime Group’s (CMG) director, John Carlisle was honored to join the Nautical Institute’s (NI) delegation at the IMO’s Sub Committee on Safety of Navigation (NAV 57) . The Nautical Institute with consultative status, and as a Non-Governmental Organization (NGO), provides professional mariners a stronger voice in the UN agency. NI had (5) members in its delegation. Captain Kevin Coulombe, FNI attended the Routeing of Ships working group in which Captain Coulombe intervened by contributing to the formulations of new and existing Traffic Separation Schemes and, the establishment and re-considerations of new and existing Areas to be Avoided (ATBA). 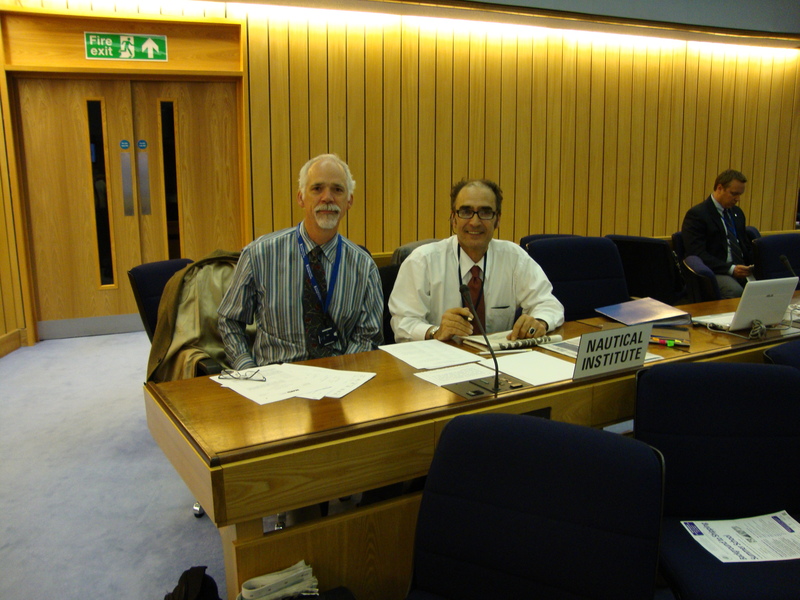 The E-Navigation working group was attended by NI’s David Patraiko, who contributed interventions centered on human element issues and developments that will directly impact the Officer of the Watch (OOW). E-Navigation, it was seen by all delegations, is a critical watershed subject that requires intensive input and scrutiny. Delegations agreed that continued emphasis on classic mariner navigation versus electronic navigation is a delicate balancing act, and that safety of navigation shall remain firstly, a human skill supported by e-navigation. IHO announced that an ECDIS “Test Card” of sorts will electronically be sent to all shipping companies, whereby users can test the ECDIS units aboard ship to determine if the units are meeting Performance Standards; IHO reminded the sub-committee that users failing to regularly update ECDIS software aboard ship, is causing serious safety of navigation concerns. Virtual Aids to navigation (V-ATON); the institute’s Head of Delegation Captains John M. Dickinson and Harry Gale intervened during plenary and contributed the opinion that Japan’s Working Paper symbols graphics, too closely resemble existing paper chart symbols and therefore, (NI) could not fully support Japan’s proposed V-ATON symbols scheme; most member delegations agreed that another V-ATON symbols scheme is desirable, and will be considered again in the next session of the sub-committee and or sooner in other committees/sub-committees. 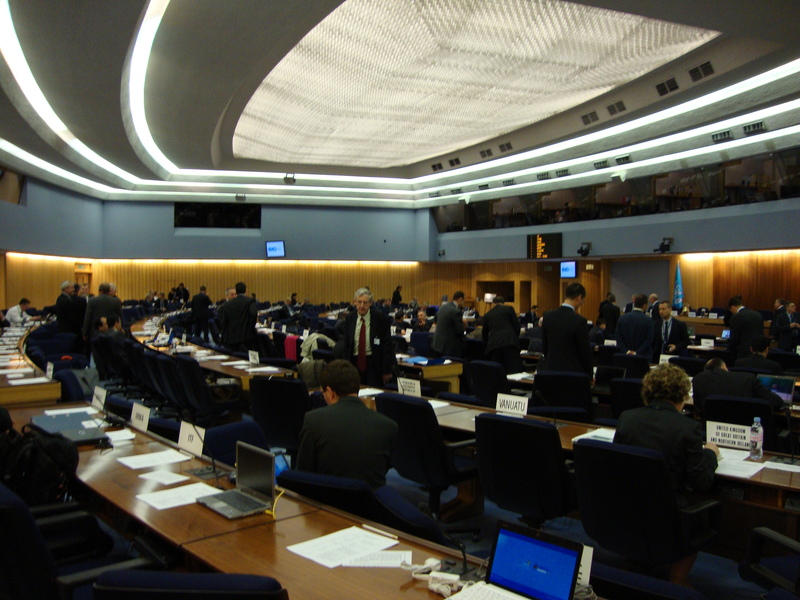 CMG looks forward to continued involvement with The Nautical Institute and its efforts at the IMO.